Click here are more of the photos taken of Ethan and Brandon on Flickr just a few hours after being born! More to follow in the coming weeks, promise! I've contained my excitement long enough, and I'm happy to announce that I became an Aunt on Friday, September 26th, 2008 to twin boys Ethan and Brandon. 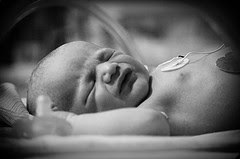 My brother Mark, (of EMD Entertainment fame) and my sister-in-law Laurie brought the boys home from the hospital today! Naturally, more photos to come. 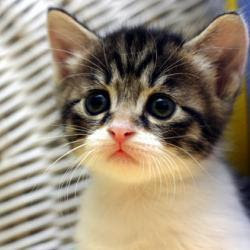 Postings might be sparse, since there is a lot of family excitement that I don't want to miss. 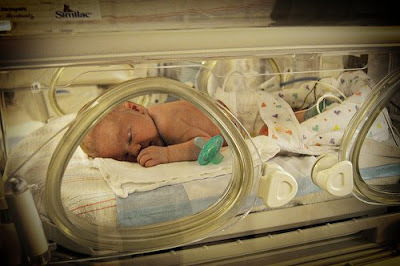 Here are a few from the hospital NICU, where the boys were monitored after their birth. 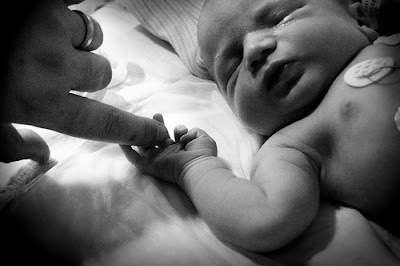 Congratulations to Mark and Laurie, I love you both, and I am so thrilled to be an Aunt for the first time! 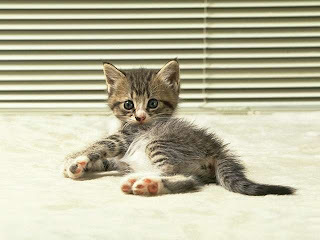 And it's my cat Gracie! She was helping me make sweet potatoes (more orange!) and i guess she got thirsty. 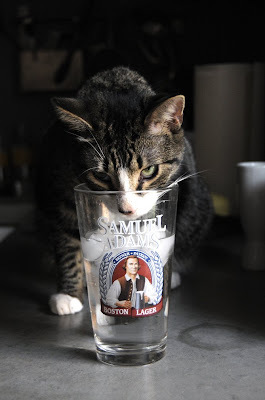 It's only water, but it's MY water! I guess I should learn to share. Any funny caption suggestions? 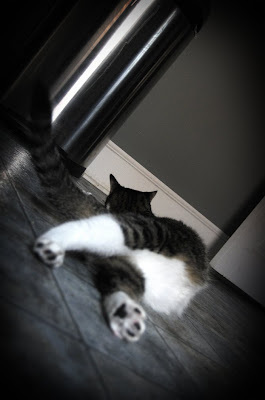 After only a few sips, she's sprawled out on the kitchen floor. This is the first of an addition to the blog that will focus on good eats, and I'm calling it Local Flavor, since i'll mostly be reviewing places that are within a reasonable driving distance! Despite living in the lovely Brandywine, I travel for work quite a bit, often finding myself in the Baltimore suburbs. No matter where I am in the Baltimore area, Towson, downtown, Canton, Timonium...I have to stop by Atwaters at Belvedere Square. I sing the praises of this tummy delight to anyone who loves organic food, fresh soups, lust-worthy breads and all around healthy, homemade goodness. I discovered Atwaters many years back through my friend and client, Steph, owner of The House Downtown. She warned me I would become addicted to Atwaters. And sure enough, after 4 years, I come up with zany excuses why I need to drive the hour plus to Baltimore for a sandwich. They have uncommon sandwich concoctions that are literally like biting into heaven. The soups feel like wholesome goodness, a hug from grandma and sunshine all in one bowl. The breads are multi-dimensional in flavor, with a flaky, outer crust and dense chewy goodness in the middle. The fillings, spreads and meats are killer-they make this turkey sandwich with a cranberry pineapple spread and brie cheese, and then there is there beyond the norm chicken salad. 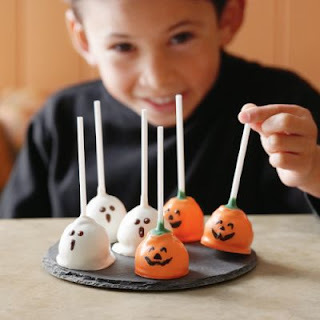 Nothing scary or frou frou, but whatever the make it with, it sure tastes dang good. Another thing I love about Atwaters is that everything they make is done so using local ingredients from area farmers. They even have a list on the daily menu that specifies which ingredients came from what local farm. Talk about fresh. If you find yourself in Baltimore, or even nearby, check out Atwaters. It's worth it. Every morsel of food made at Atwaters is delicious, gourmet food without any attitude. It's just plain good food. Those of you in the Baltimore area are most likely familiar with Betsy Robinson. It's one of the premier bridal salons in the area, carrying gorgeous gowns from designers such as Amsale, Amy Michelson, Carolina Herrera, Erin Cole, Alvina Valenta, Lazara, Melissa Sweet, Monique Lhuillier, Kenneth Poole, Romona Keveza...the list goes on! When I was shopping for gowns, it was one of the first places I went because I had heard about their amazing service and incredible selection! Their website is a little difficult to navigate and can almost frustrate you out of booking an appointment, but I recommend giving them a chance and going anyway. It's located off of Reisterstown Road in Pikesville, which is off of 695, past Towson, past I-83. It's pretty simple to get to, but make sure you take good directions or a gps if you have one, just to be sure! 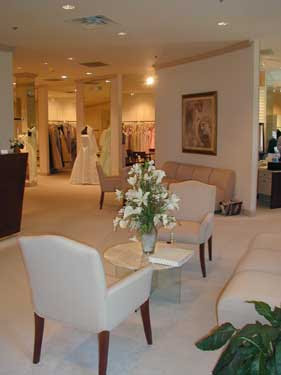 The salon is very cozy and quaint, and there are walls and walls of dresses. They also have bridesmaids dresses, shoes and other bridal accessories, so you don't have to worry about going any place else if you don't want to! Make sure to schedule an appointment, which is protocol with most bridal salons. This way you get the attention and time you need and deserve. Bring a photo or description, it doesn't matter how vague you are, the sales associates are quick, pleasant and know exactly how to decipher even the most bemused bride. They have several trunk shows and events throughout the year, so keep a weather eye out. It's a great way to get the dress you want for a fraction of the cost! Hunting for my gown was one of the most enjoyable experiences I had while planning my wedding, so be sure to take your time and enjoy it! And that's easy to do at Betsy Robinson Bridal! 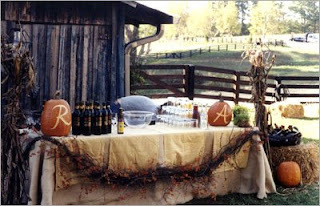 I mentioned Milburn Orchards a few posts back regarding Rustic Wedding Venues. It's located in Fair Hill, Maryland, about 10 minutes from the University of Delaware in Newark and about an hour or so from Baltimore and Philly. 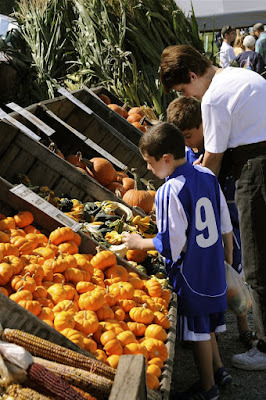 Milburn Orchards is famous for their many varieties of apples and apple products. 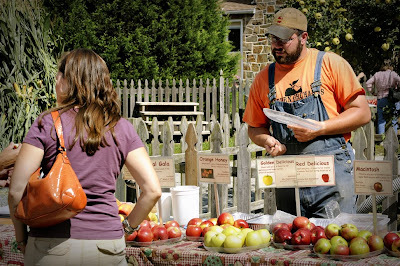 You've got apples, apple cider, apple juice, apple jam, apple butter, apple donuts...yeah..you get the picture! 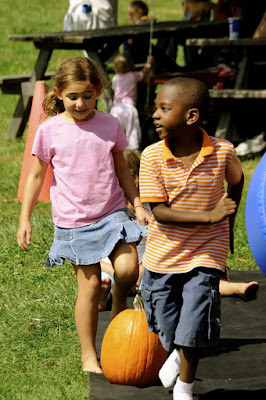 But in the fall, Milburns hosts Fall Festivities Saturdays and Sundays that run until around Halloween with a focus of family fun. 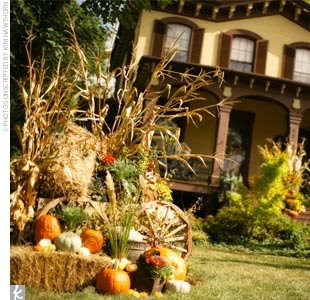 They've got all sorts of oddities to keep kids amused, from a giant inflatable caterpiller you can crawl through to a pumpkin house, a faux-milking wooden cow (i couldn't make that up if i tried! ), corn maze, and my personal favorite, the amazing aerial circus goats! These goats aren't really members of the circus, at least I don't think they are, and they don't fly, I don't think. But they fear nothing. At Milburn Orchards, they've constructed this goat skywalk that goes at least 3 stories in the sky, if not taller. 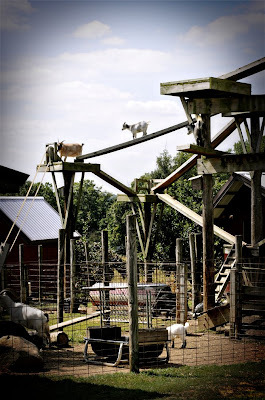 The goats scale the narrow planks of wood and walk around way up there. Milburns even created a pulley feeding system, where you put feed, corn cobs or apples in this bucket strapped to a pulley, and the goats pull on the belt to get the food. Children and goats especially loved that. Nic and I were afraid for the goats, all of which seemed trapped in the sky on some sort of primitive bridge system you would expect to see in the jungle ruins of an Indiana Jones flick. 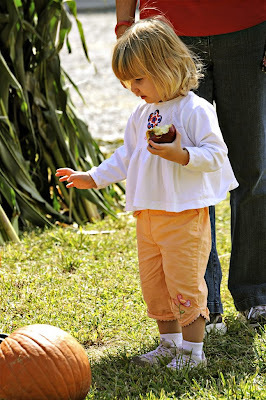 Once you walked around for a bit, you could stumble upon a baby goat or two, and if you have a handful of food, you'll encounter 3,4,5,6, and 7! 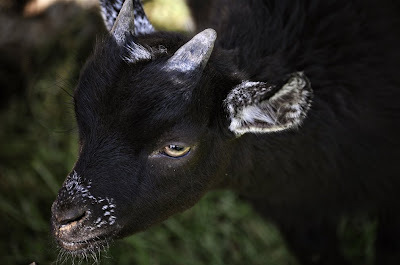 We were lucky enough to make friends with an adorable little black goat who really loved back scratchies. He and Nic really seemed to bond, and we thought he would be a really cool alternative to a lawnmower, but he wasn't for sale. Milburns also houses chickens, turkeys, donkeys, cows and pigs. All of the animals are pretty mellow, and all the children seemed to be loving it. 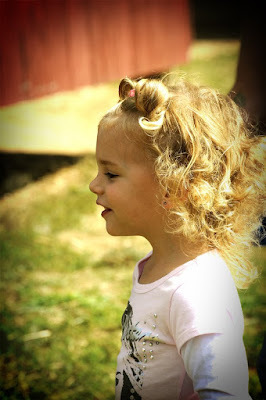 In addition to all the fun for kids, Milburn Orchards also makes homemade apple products, from ciders and butters and jams, to Nic's latest infatuation, the Apple Cider Sugar Donut. Made fresh, from Milburns very own stockpile of apples. You could smell the donuts throughout the meandering paths of the festival, and you simple couldn't resist. Inside, Milburns houses a quaint farmers market with fresh fruits and vegetables, which is where you'll find most adults. 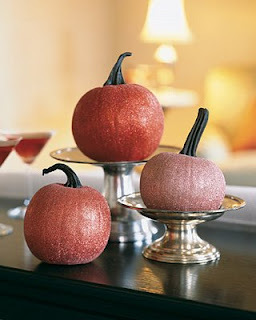 They've dont a nice job decorating the outdoors to make you feel all goose-bumpy in anticipation of the coming Autumn. 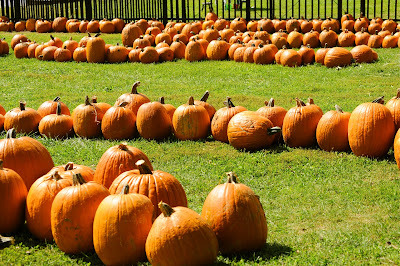 They've got Mums, large vintage fruit crates filled with seasonal pumpkins, gourds, wheat bundles, corn husks, and of course, lots and lots of apples! 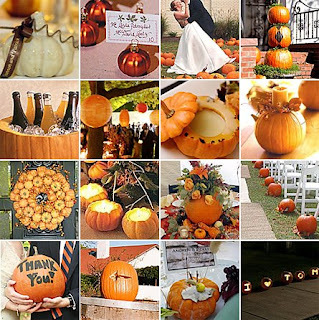 all images courtesy of Jubilee Photography, and the patience of my husband, Nic who I'm sure will love that I've posted the shot of him as a pumpkin. Clearly, I'm still on an orange kick. These images felt so happy, warm and friendly, I couldn't help but pun! 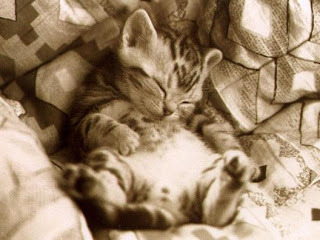 Happy Wednesday everybody! 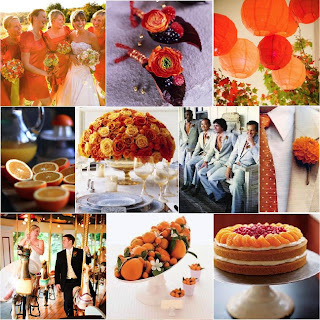 Images courtesy of Michelle Rago, Martha Stewart, Brides, The Knot, Frolic! We've covered great, rustic venues and decor, but what about flower options? 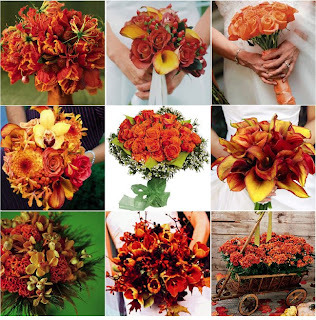 Here are some stunning bouquets that featuring a harvest palette of oranges, yellows, reds and browns. 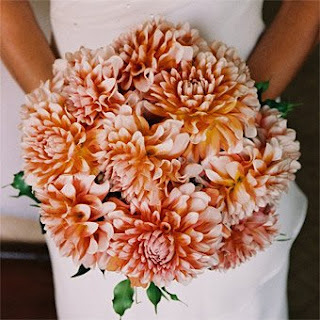 I am in love with this beautiful Peach and Orange Mum Bouquet. So unexpected and unique, so simple, so elegant, so lovely! There were a lot of really gorgeous dresses last night at the 60th annual Emmy Awards, and let's face it, that's why most of us watch it. 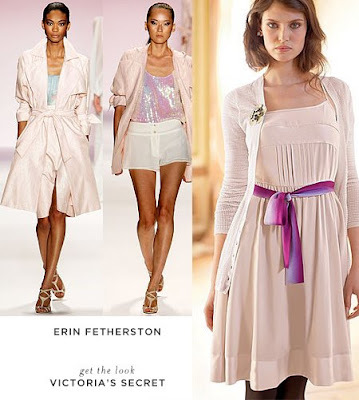 Or catch up on the fashions online or in our favorite magazines. 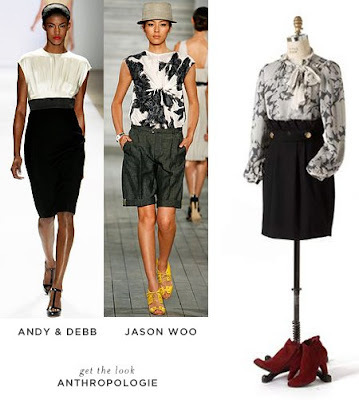 It was a lovely surprise to see many A-list stars sporting fashions from our most beloved bridal designers. Although I don't watch the show, the Desperate Housewives ladies looked marvelous in gowns from Reem Acra, Elie Saab and Angel Sanchez. Marcia Cross was dressed in a vintage inspired Elie Saab frock, Nicollette Sheridans Aubergine Angel Sanchez gown was breathtaking, and the sleek silver Reem Acra Sheath donned by Felicity Huffman was dazzling. Heidi Klum looked her usual gorgeous self in Armani Prive. Debra Messing's black Monique Lhullier gown was really pretty, and I'll bet would transalte flawlessly into white, ivory or even pink for the bride! Perry Reeves stood out in a Temperly London dress that had some bold embellishment, but my favorite dress of the night, and my favorite potential wedding gown was Olivia Wilde's cap sleeved goddess gown from Reem Acra. It actually made me sigh when I saw it and put a smile on my face at 5am! 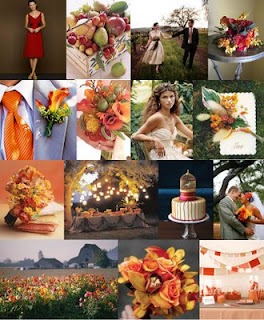 Bird fever has swept through the wedding industry and I must say, I like it! 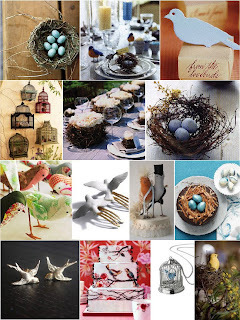 There are so many cute and funky ways to incorporate all things avifauna that I found while perusing the internet. Here are some things I found that are definitely for the birds, and the brides. 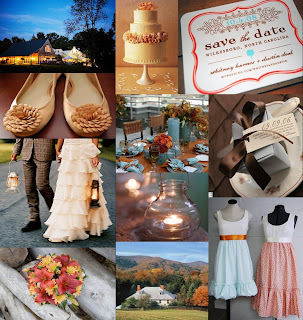 And here are some storyboards, made and found, that encompass that rustic feel we love so much! 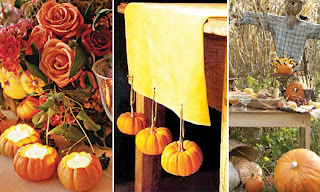 Aren't these just perfect for an Autumn Country wedding down on the farm? 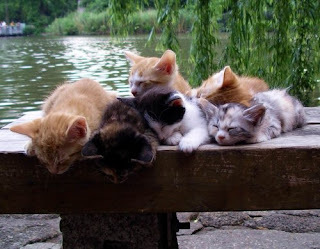 All Things Lovely...our very own! 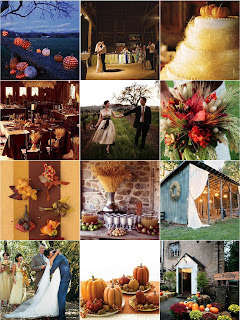 Fall weddings always get me excited-the rich autumnal tones, the overall opportunity to do something really unique and rustic, and what could be more rustic than a Fall wedding held in a bucolic barn, charming orchard, quiet farm or rustic vineyard? Here are some venue inspirations that are just too beautiful to miss! 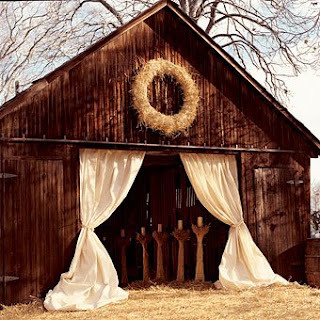 Some of my favorite spots for wedding venues just like these? 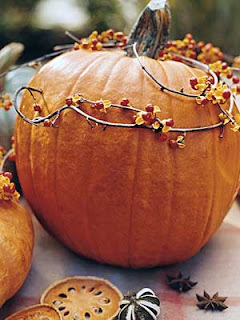 Stay tuned for part 2, the inspiration boards for a Festive Fall Farm Fete...say THAT 3 times fast! 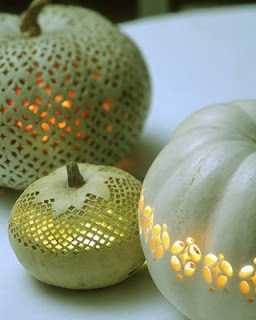 Pumpkins are such a wonderful way to make any event feel seasonal and rustic. 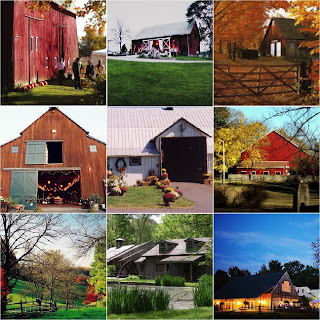 Nic and I were up in Lancaster this weekend, and despite being over 90 degrees and dreadfully humid, many of the farms had old carts out with pumpkins and fall gourds ready for the taking. 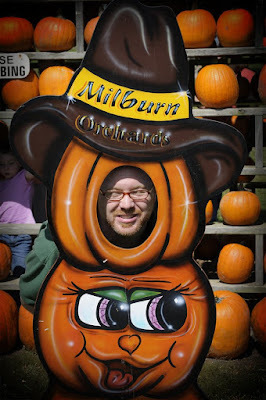 I remember going to Milburn Orchards to pick out pumpkins when I was younger, and then we'd take them home and carve em' up for halloween. 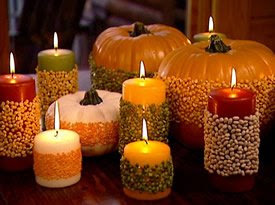 My mom always tried to keep a few as decoration, but when you have two jack-0-lantern crazy, plastic-knife-wielding children, i guess you cave. 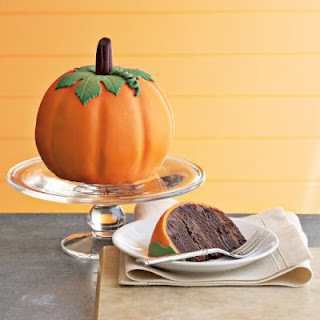 here are some great pumpkin decoration ideas-for home, wedding, party, or just because! It's Friday, and I've decided to take the day off and spend it with my Mom! 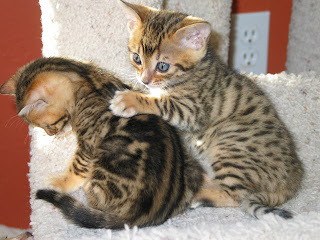 So I would like to leave you with something that is one of my favorite things in the world, and is the epitome of lovely things-KITTENS! 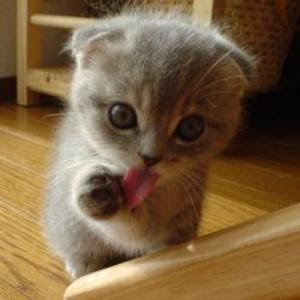 As friends and family can attest, I'm a kitten fanatic, and cute pictures of the fuzzy felines is always a Friday DO! Having a bad day? 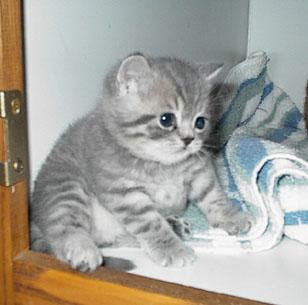 Look at pictures of kittens. And if you are really lucky, you have one or more at home! 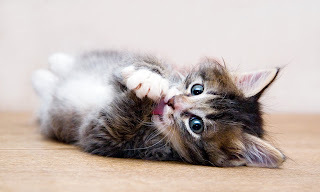 Have a great, cat-tastic weekend friends, feline lovers and fellow bloggers!